Baltimore still has a long way to go, but it appears the city is heading in the right direction when it comes to fighting crime. City officials including the mayor and police commissioner recently kicked off 2015 with a press conference announcing a decline in Baltimore’s overall crime rate. The decline from 2013 to 2014 includes both violent offenses and property crimes such as murder, robbery, and burglary. The number of murders and non-fatal shootings both decreased roughly ten percent. There were 235 murders and 402 shootings in 2013, while there were 211 and 371 respectively this past year. The murder total is the second lowest in decades, with only 2011 seeing a lower number in recent history with 196. The 80’s and 90’s consistently saw homicide numbers in the 300’s, while the beginning of this century mostly saw numbers in the high 200’s. There were also considerable reductions in robberies and burglaries over the past year. These two offenses are factored in to the overall crime rate, along with theft, assault, auto theft, and arson. 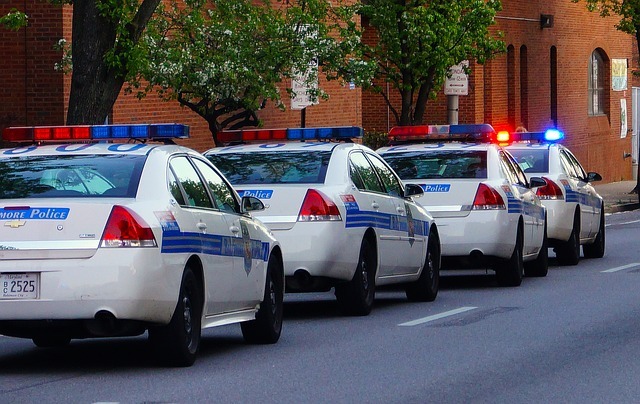 Other than drug crimes, theft, assault, and auto theft are typically the most common offenses, and in Baltimore all three have been on a consistent decline since the turn of the century. In fact, since the year 2000 each of these three offenses have decreased by almost half. To put it in perspective, there were about 31,000 thefts in 2000 and about 17,000 or less in each of the last couple years. While city officials are pleased with the 8 percent overall reduction in crime this past year, they are certainly not satisfied with Baltimore’s standing among other American cities with similar populations. The FBI consistently ranks Baltimore in the top ten, and sometimes top-five, of violent crimes per 100,000 people, and Maryland’s largest city still maintains a national reputation for being a dangerous place. Officials are constantly working with law enforcement to develop new initiatives to reverse this trend, but changing the reputation of an entire city takes time, and television drama shows such as the Wire certainly don’t help. Government programs targeting the arrest of violent offenders, such as Operation Cease-Fire have had success in the past, are currently being expanding to different parts of the city. Hopefully the program’s presence and other like it are felt in 2015, and we see crime numbers continue to fall as Baltimore tries to validate the charm city nickname. Herbst Firm Blog followers may be aware that we try to post a statewide crime rate article each year. But remember, theses statistics are not released to the governor, and then the public until summer. The Maryland State Police must gather data from hundreds of different law enforcement agencies from county, municipal, and even college campus police department in order to prepare a thorough report. But if Baltimore is any indication, the statewide crime numbers should echo this downward trend. As always, we will post a follow up article on these statistics if the need arises, so stay tuned. 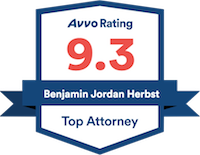 And if you or a loved one needs the assistance of a criminal defense lawyer feel free to contact us at 410-207-2598. The Firm handles all types of charges including assault, theft, and robbery. Mayor and Police Commissioner Talk City Crime, wbal.com.